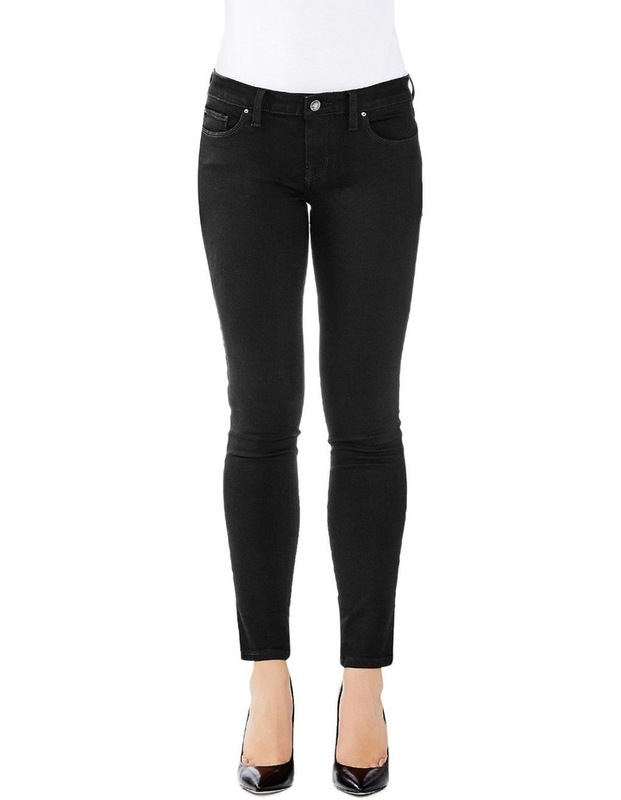 Our ultra-skinny jegging fit made with denim that offers extreme recovery and never bags out. The super-stretch fabric fits like a second skin and flatters any body type. Ultra-skinny fit through hip and thigh. Five pocket construction. Zip Fly.